Super-accurate tuning for electric and acoustic instruments with tons of flexibility—all at a truly amazing price! 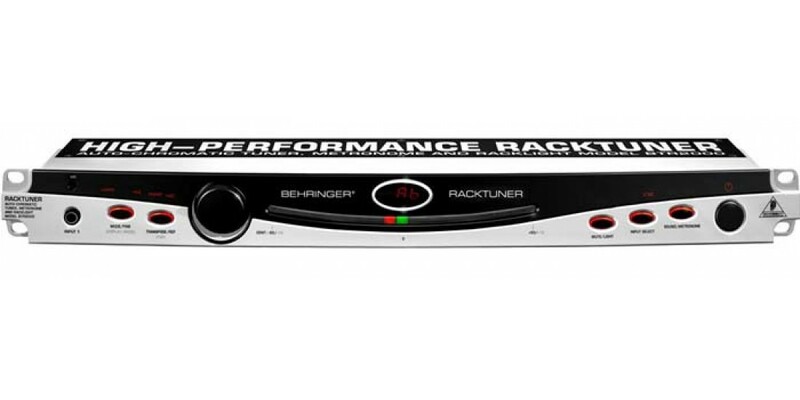 This multi-functional tuner with a built-in microphone offers 11 different tuner modes (“chromatic”, “banjo” or open tunings). Choose between manual or automatic A-tone standard pitch calibration from 428 Hz to 452 Hz in 1-Hz increments, transposable by a maximum of ± 7 semitones for especially flexible tuning. There are two separate input channels accessible via front and back connectors (controllable via optional footswitch). 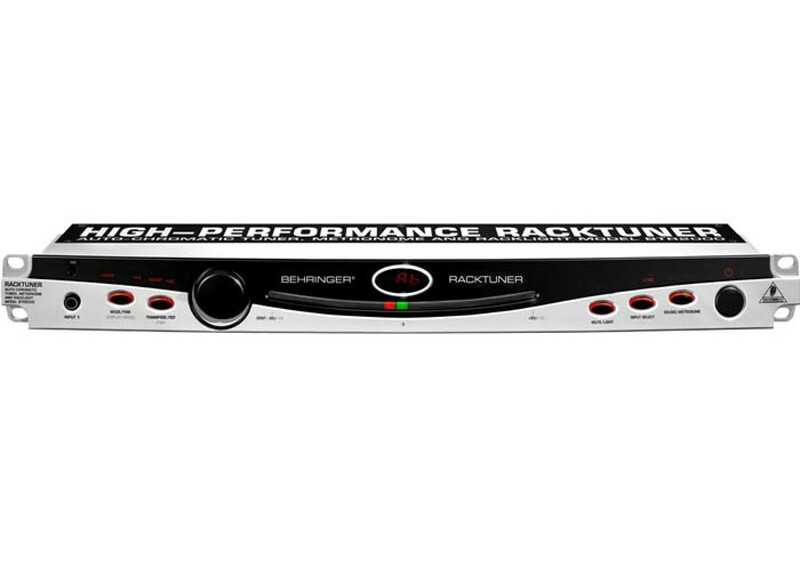 In addition to the tuner functionality, the BTR2000 features a useful metronome. It’s adjustable from 30 to 240 bpm, with both an audible and a visual beat indicator. You can also work on-the-fly with the manual TAP tempo function. The integrated, switchable rack light with powerful LEDs gives you absolute control over the gear in your rack. The BTR2000 is ideal for professional stage and studio use and provides an unsurpassed degree of accuracy.